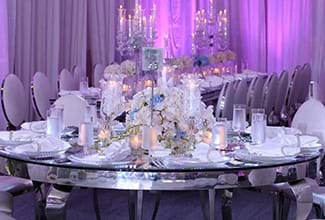 Each wedding celebrated at the Lancaster Plaza is a finely crafted experience destined to resonate for a lifetime. 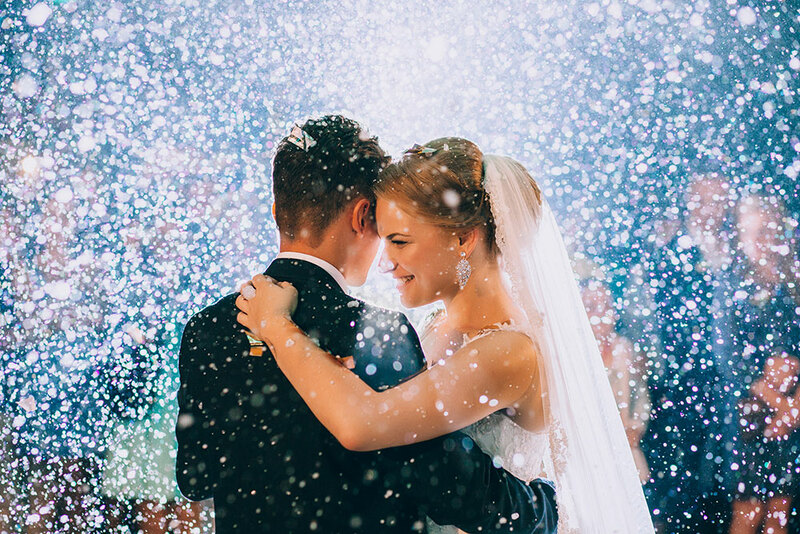 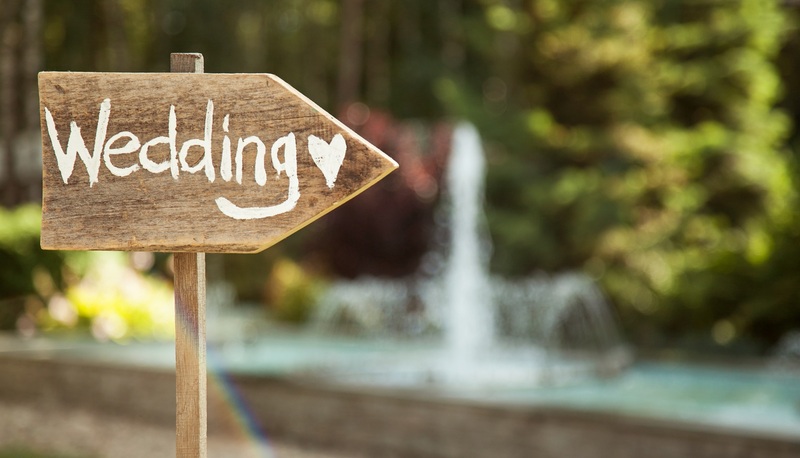 Our wedding packages offer custom-made decorations, beautiful banquets and one-of-a-kind crafted menus that shape Brides dreams into reality, whether planning a wedding for 300 or 130 guests. 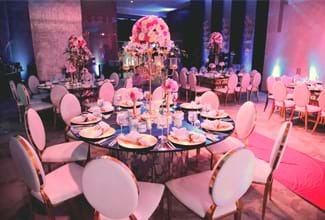 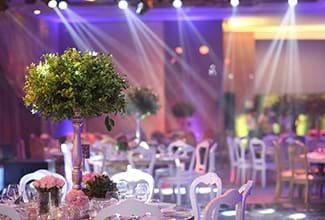 Dedicated wedding specialists at Lancaster Plaza Beirut provide a complete range of services to accommodate every need. 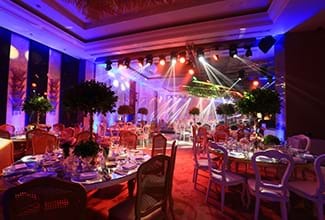 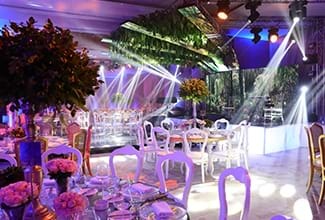 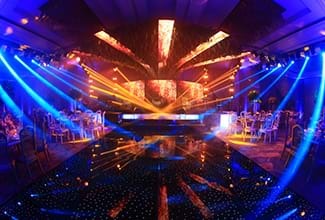 Flower decorations, transport arrangements, cake, entertainment and state-of-the-art lighting and sound systems are offered by a range of trusted suppliers.